Episode Six of The Entity Now Available! The end is here, and a little earlier than I expected. 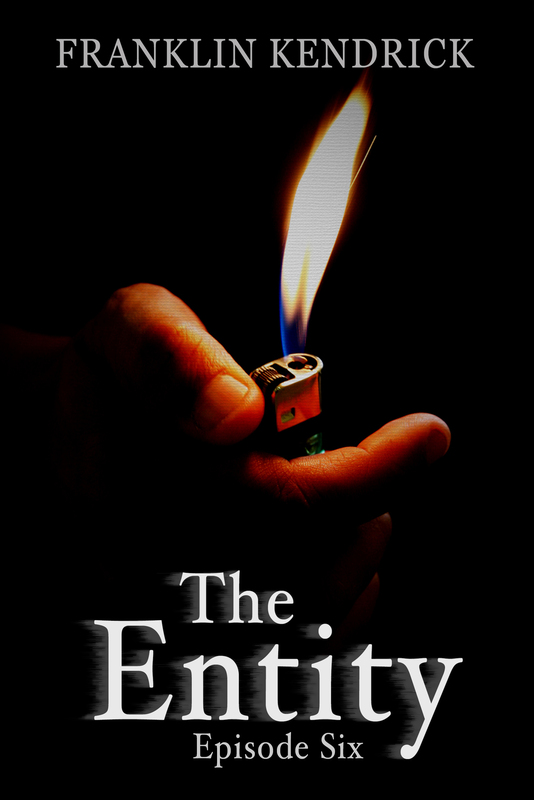 After a weekend of proofing and editing, Episode Six of The Entity is now available here in the US and here in the UK! I am very excited to have the finale out of my head after months of planning and writing, and I hope that you enjoy it as much as I enjoyed writing it. Look for an exclusive excerpt tomorrow here on the blog.